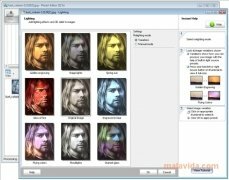 Photoshop and Corel Paint Shop are two of the most used developments to carry out photograph enhancements, but there are also other developments that are lighter, capable of offering the user only those tools that are necessary and without requiring very great knowledge or complex functions to make the most of them. Photo! 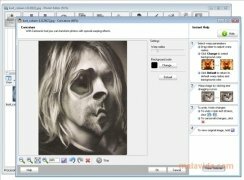 Editor is the clear example of a program to treat images that is simple and practical, it has various tools to fix the tone or light of the image, as well as to eliminate flaws, like for example red eyes. 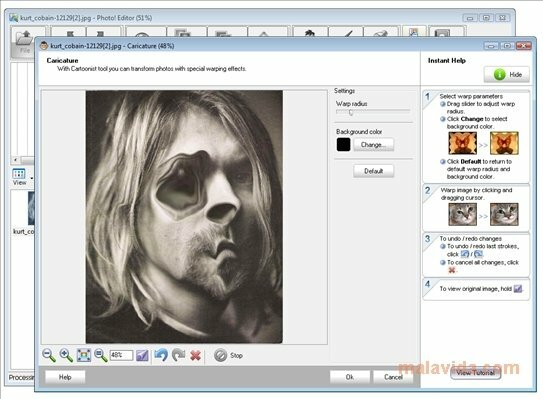 The tool also has some rather curious utilities, like an area in which you will be able to create caricatures of whoever you want in a few minutes. The interface is really comfortable, so much that after using it a couple of times you will control the vast majority of functions. 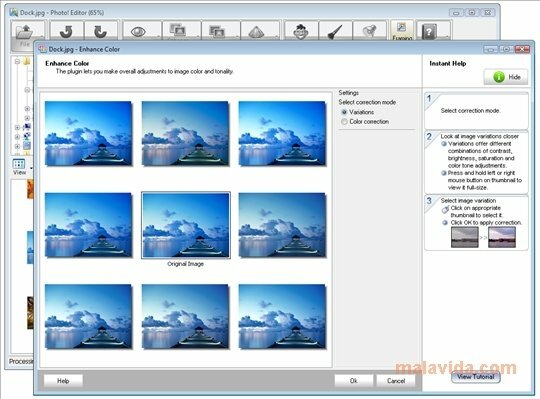 Discover a simple alternative to the most complex developments on the market, thanks to Photo! 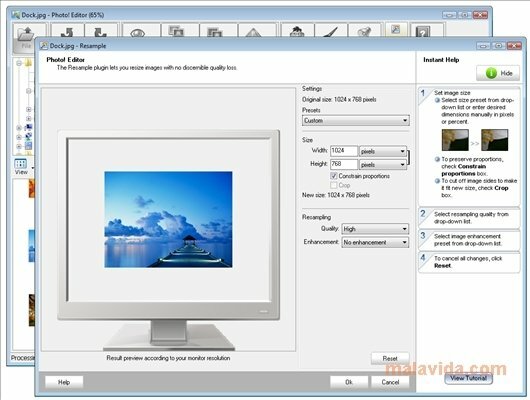 Editor, a practical and effective program.